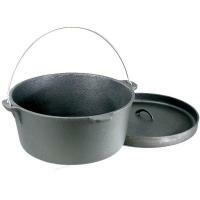 Excellent size pot for a small cook top at home, especially for use with iron-deficient people. It took several hours to "condition" the pot for use, but it cooks wonderfully and is fine quality. 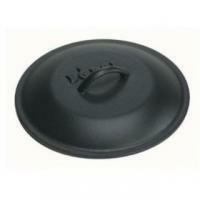 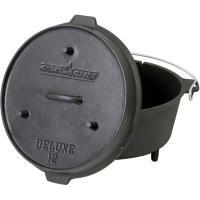 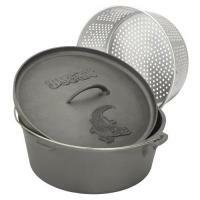 It is an excellent size pot for a small cook top at home, especially for use with iron-deficient people. 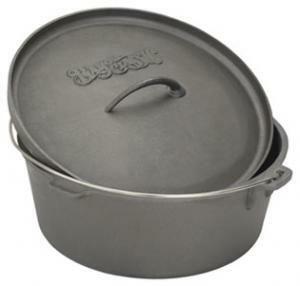 It took several hours to "condition" the pot for use, but it cooks wonderfully and is fine quality.